IIHS Top Safety Pick. Delivers 24 Highway MPG and 18 City MPG! 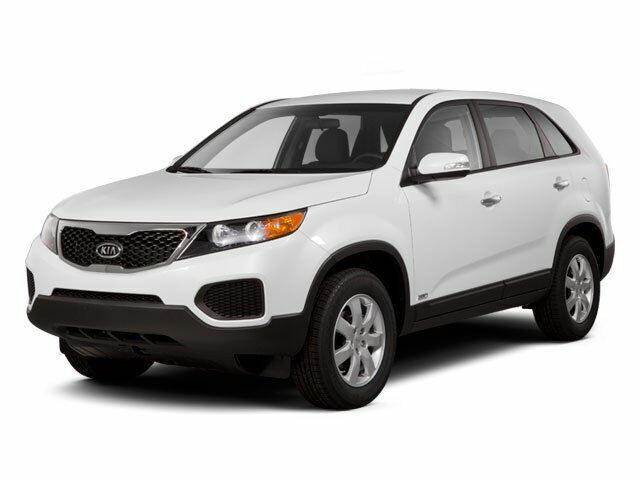 This Kia Sorento boasts a Gas V6 3.5L/212 engine powering this Automatic transmission. TITANIUM SILVER, THIRD ROW PKG, BLACK, SEAT TRIM. Variable intermittent front windshield wipers, Trip computer, Tricot cloth front bucket seats -inc: YES essentials fabric treatment, Tire pressure monitoring system, Tilt & telescopic steering wheel -inc: audio, cruise, Bluetooth controls, SIRIUS satellite radio -inc: (3) months free subscription, Silver roof rails, Side impact door beams, Remote keyless entry, Rear window defroster.